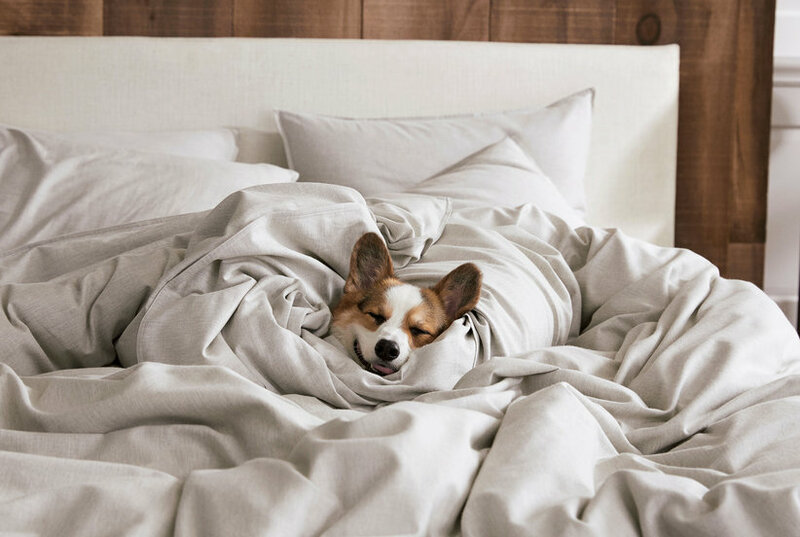 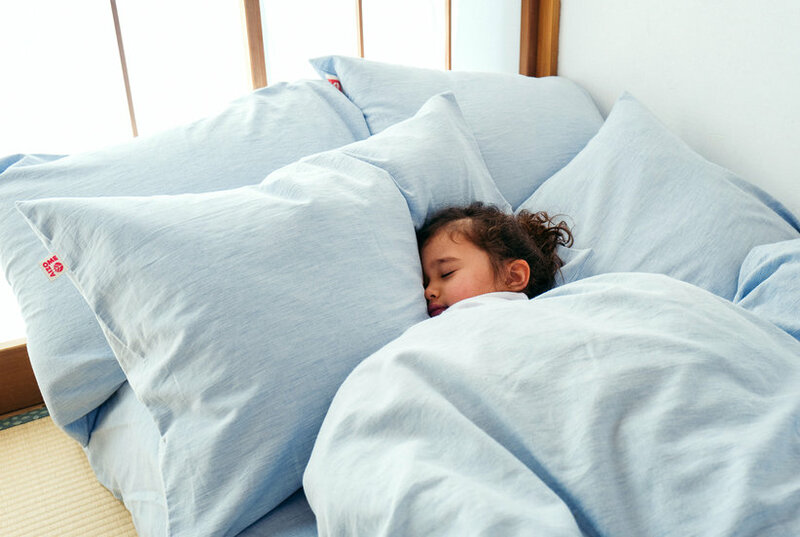 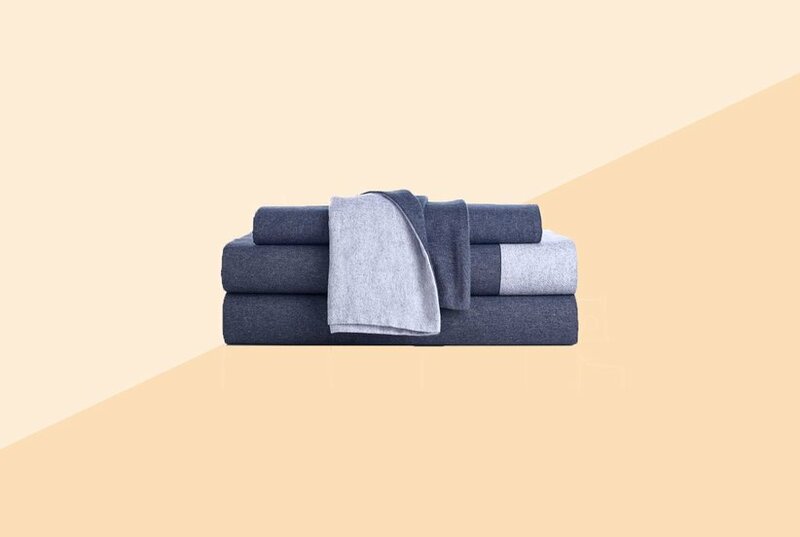 Heathered for a relaxed feel, this super-soft, jersey-knit sheet set offers comfort that will remind you of your favorite T-shirt, perfect for bringing new comfort to any bedding ensemble. 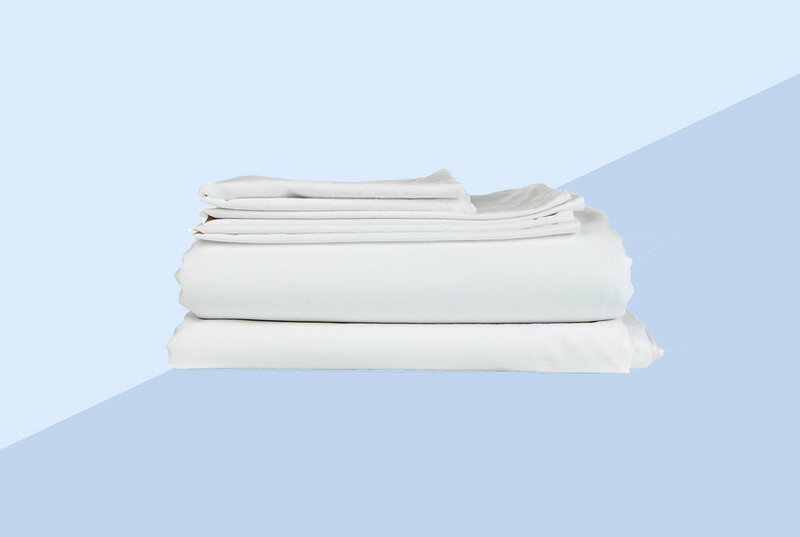 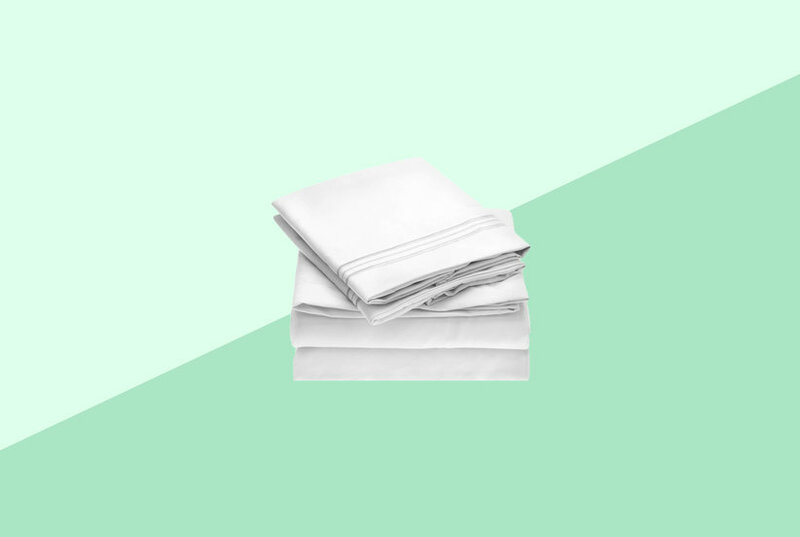 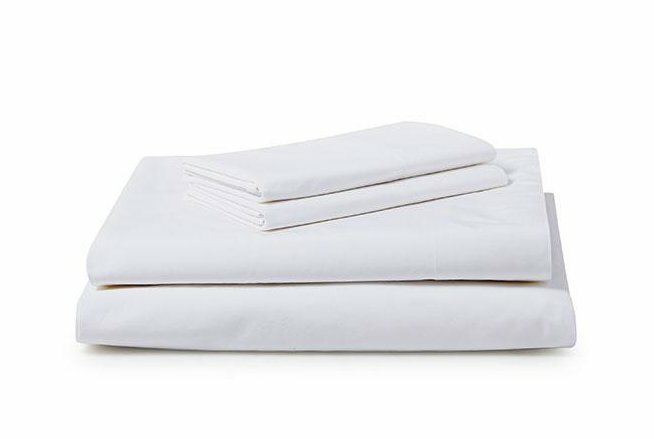 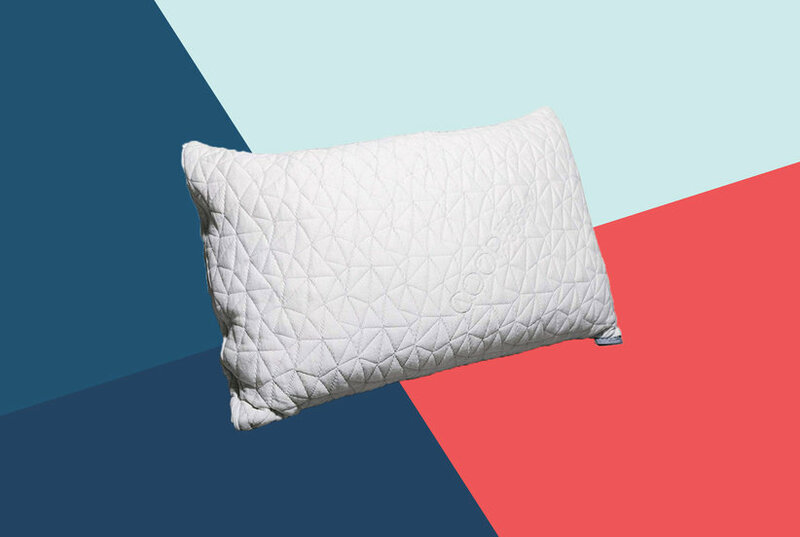 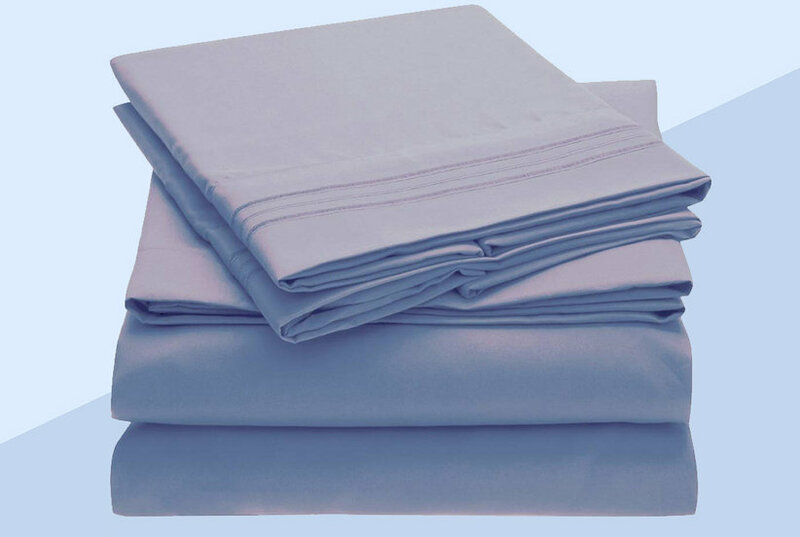 Urban Habitat's Heathered Cotton Jersey Knit Sheet Set will remind you of the comfort and softness of your favorite T-shirt. 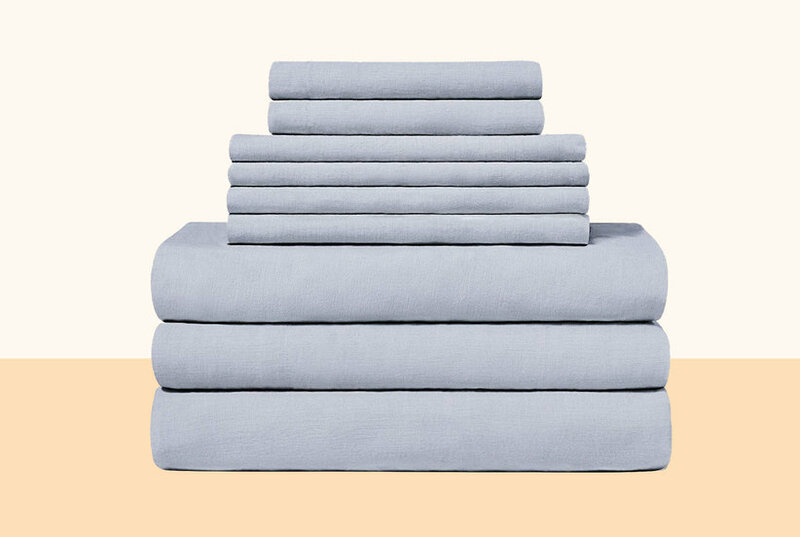 The heathered colors create a rich tonal look that pairs easily with any bedding set.